Super Bowl invitations. 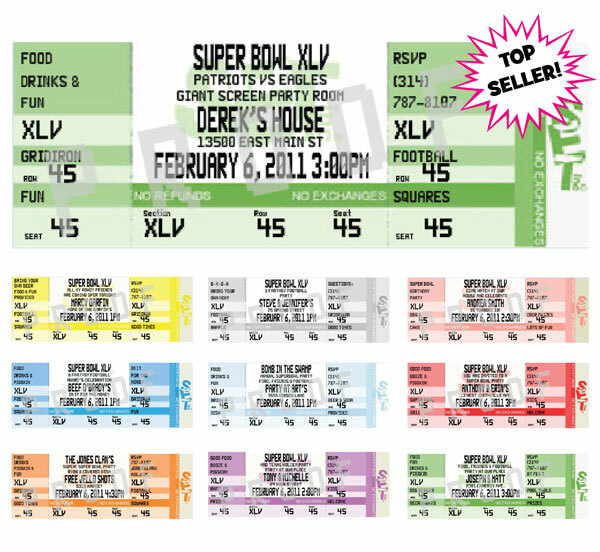 Personalize your Super Bowl party invitation. You'll score with these special Super Bowl invitations. Super Bowl Party Invitations. Invitations to Super Bowl Party. Perfect for Super Bowl LIII! 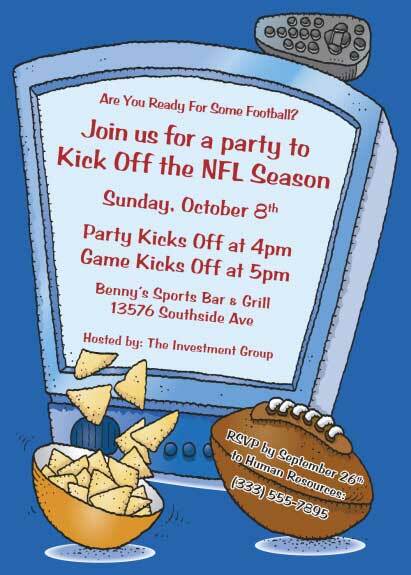 Your football party will be the hottest ticket in town. 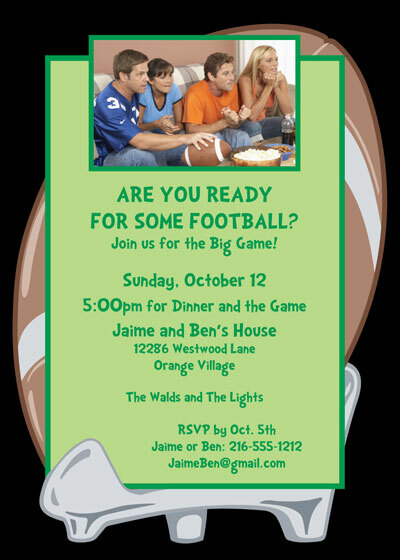 This invite is a touchdown with our corporate clients. Recipe for a party? Nachos and football. Football and Fiesta just sounds right together! 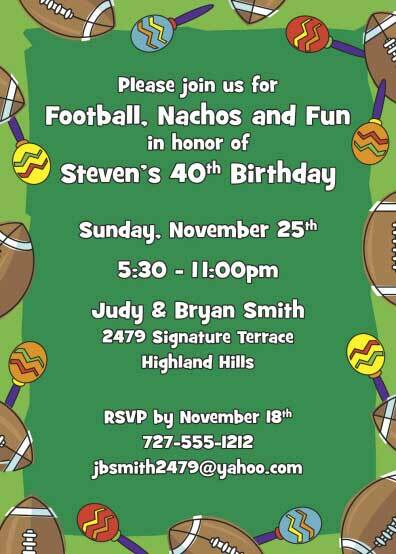 A fun invitation for your Super Bowl or football party. Picture yourself hosting the big game! Kick off the season at your house! Perfect for Super Size Super Bowl! You're WANTED for a Super Bowl party! Beer, beads and a bowl game. I'm in! Super Bowl plus Fiesta equals Super Party.